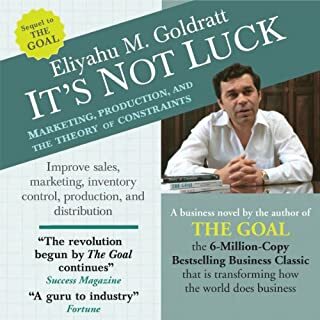 It was very nice to hear Mr. Eliyahu himself talking about what is beyond the Goal. His ideas about how things are working in the IT field and what is the value added of systems like CRM, ERP etc, are a great listening. 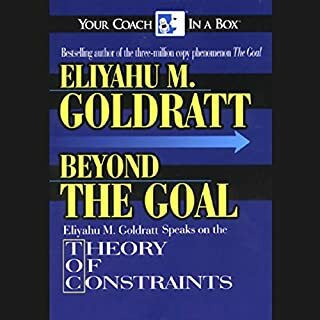 As a closure for his books I recommend to listen what's beyond the Goal. 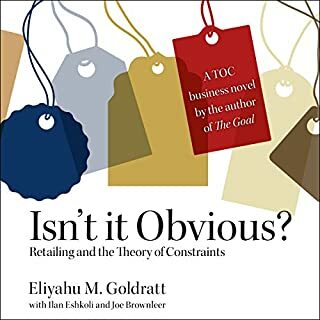 Same principles from The Goal applied in the retailing business. You will enjoy it, as usually there is a story that will keep you captivated. If you think this is a book for leadership you are wrong. You can find a lot of advices and great ideas for management. I started to use some of them. It's really a field guide. 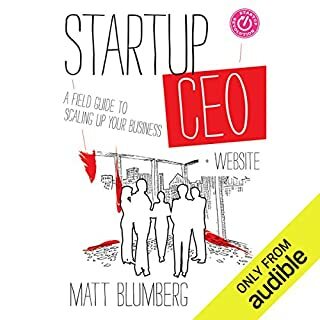 I enjoyed reading it and also I've search Matt's blog for more posts and ideas. If you enjoyed the story from The Goal you can read about the next adventure in It's not luck. Not the same magic as the first book but definitely a good reading. Convinced me to buy another of his books.